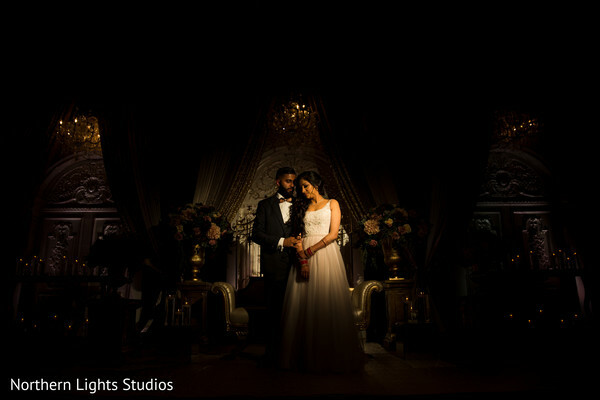 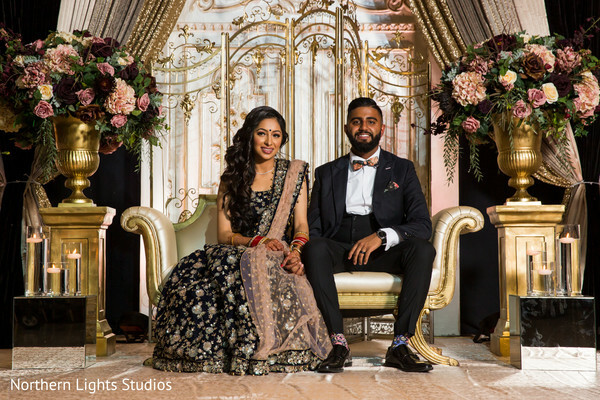 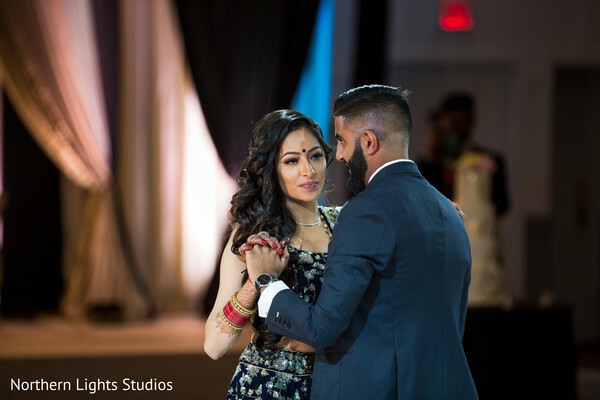 Ranvir & Gurpreet's wedding ceremony was something else, heartwarming from beginning to end. 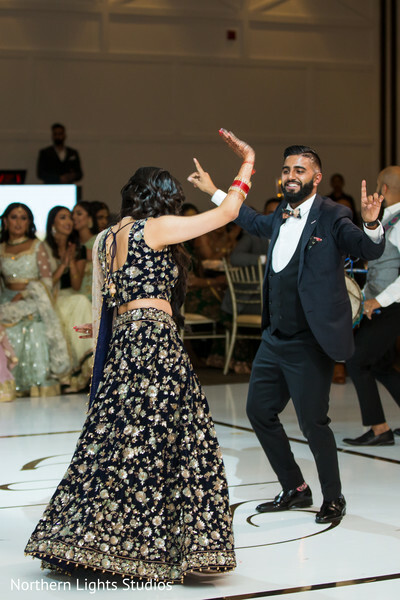 Of course after such a massive event in one's lives, to celebrate is a must. 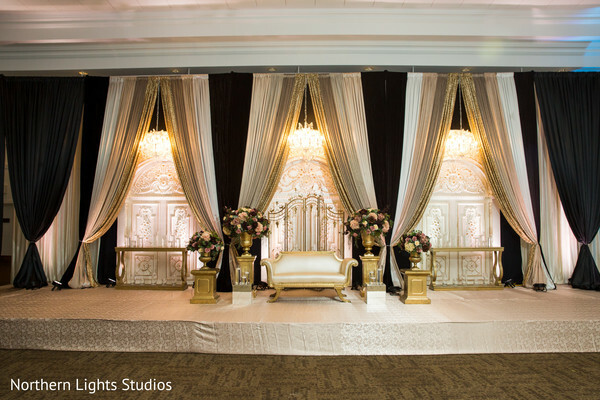 The Embassy Grand Convention Centre was the host for the night and was looking incredible also thanks to our well-known friends from Xclusive Designs, who were in charge of creating the perfect setting for the event. 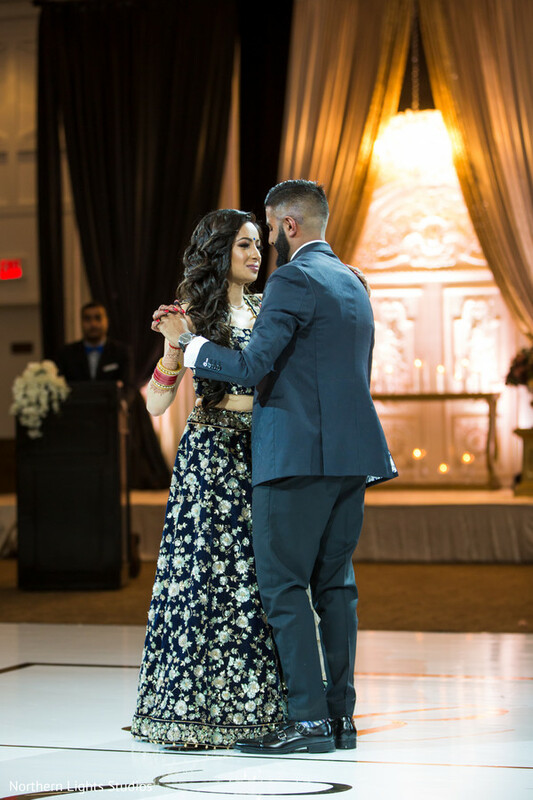 Guests were up for a treat in all fronts. 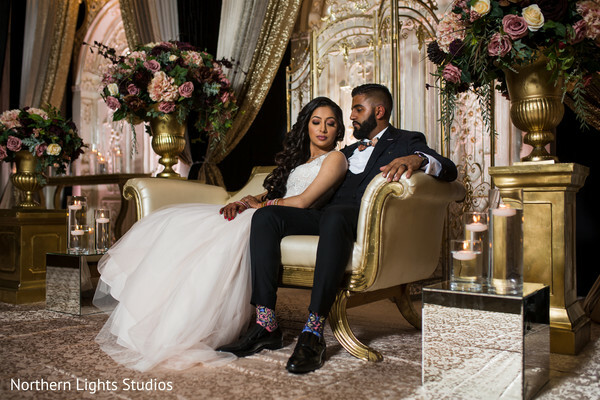 During the reception, they had a taste of the culinary wonders of Just Temptations. 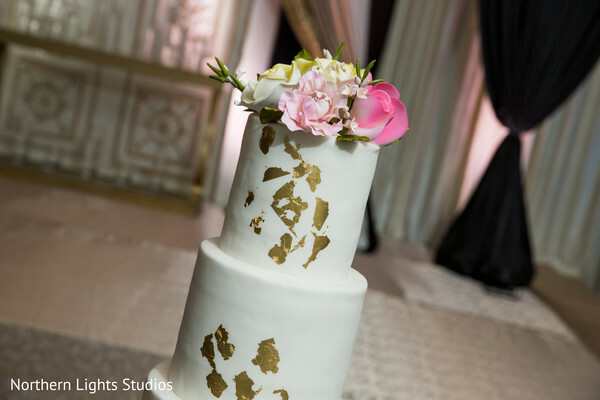 Who wouldn't like to dance after eating one of their delicious cakes? 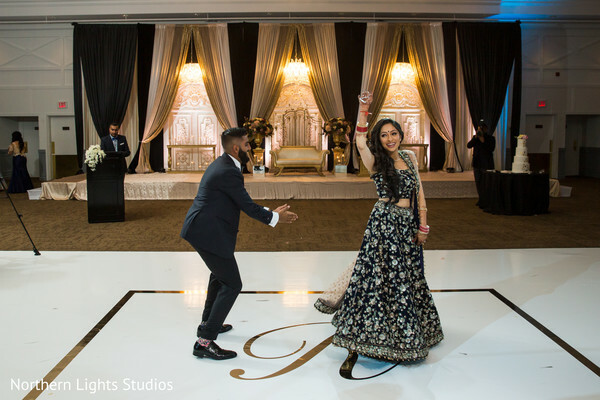 Lucky for them, Frequency Entertainment was getting ready with the sounds that swept everyone out of their feet into the dance floor. 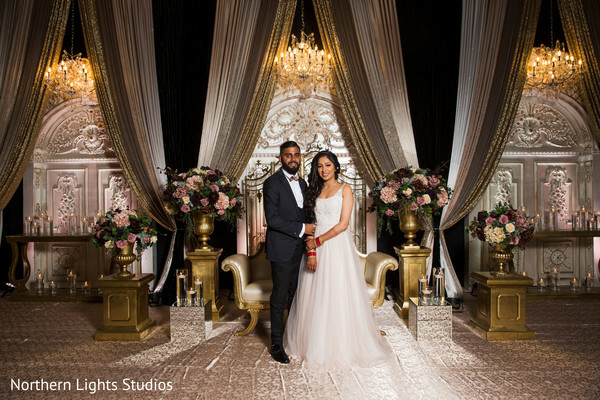 So here it is, part two of today's featured wedding and all the magic in the full gallery by Northern Lights Studios!